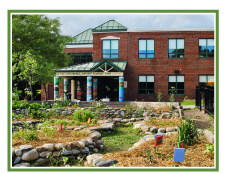 Proudly Supporting the Sustainability Academy at Lawrence Barnes – Burlington, VT! With unlimited pancakes, homemade applesauce, and delicious maple syrup, this event is a perfect opportunity to gather with friends and family, support our school community and the nation’s first sustainability-themed elementary school, and get an early start on any holiday shopping. Want to donate something for the silent auction? Please contact us. See the Sustainabilty Academy Facebook for this year’s event details. The annual Harvest Run for Sustainability is one of our signature event, held in October. Co-hosted by City Market, we invite everyone to romp through farm fields and dirt roads of the Intervale in this family-friendly event to support place-based learning at the Sustainability Academy. One of our major fundraisers, our school community is invited to help raise money for the Sustainability Academy by asking friends and family to support your efforts, whether you participate in the run or not. 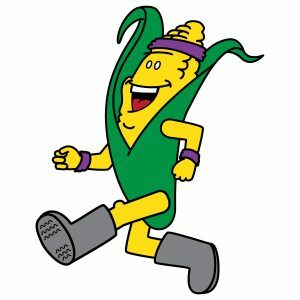 More details, registration, and fundraising info can be found at http://www.citymarket.coop/harvestfunrun. Join the SA PTO Listserve!